It's used to embed fonts for single or similar type of textfields. If the textfields were using same font and format this is effective. To do so first select the TextField and goto the properties panel. select the embed button . It will open embed window. select the glyphs needed. In this method any additional code is not needed. If you tried to embed same font with different textformat using the above method , most probably the format will not be applied. 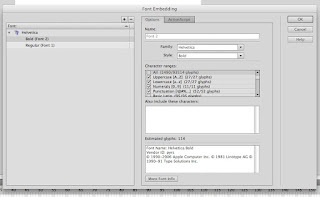 To solve this the subset of the fonts should be embedded and need format textfield using TextFormat. The third method of embeding font is to load from external swf file. 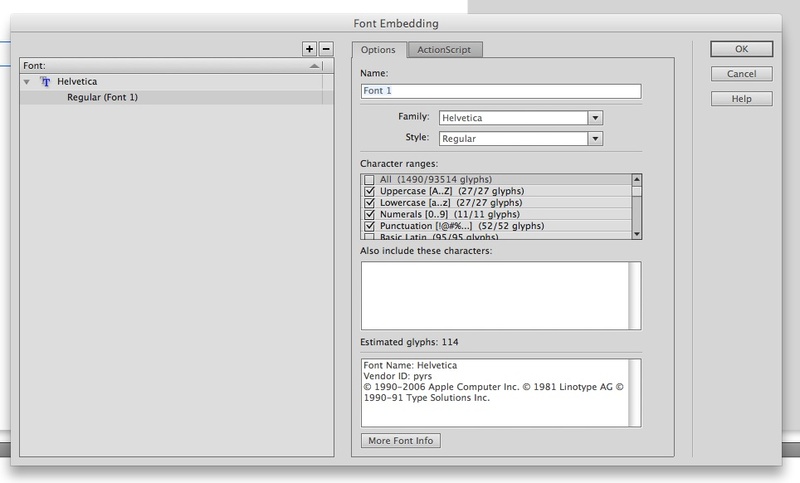 In this method Fonts added as a subclass of Font class . The embed fonts must be export for Actionscript. The fonts will be loaded to an external swf and it will be loaded in runtime. The exported class should registered using Font class. 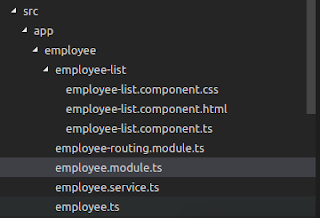 trace("[" + i + "] name:" + item.fontName + ", style: "
Any way textfields in stage are not working properly. I think the problem is it will instantiate before the font is loaded. I have attached my source here. while embedding the glyphs, select the required ones. Otherwise it will affect the size of the movie. These are not the complete list . It's not an expert opinion . And it's about Flash CS5 and not Flex . 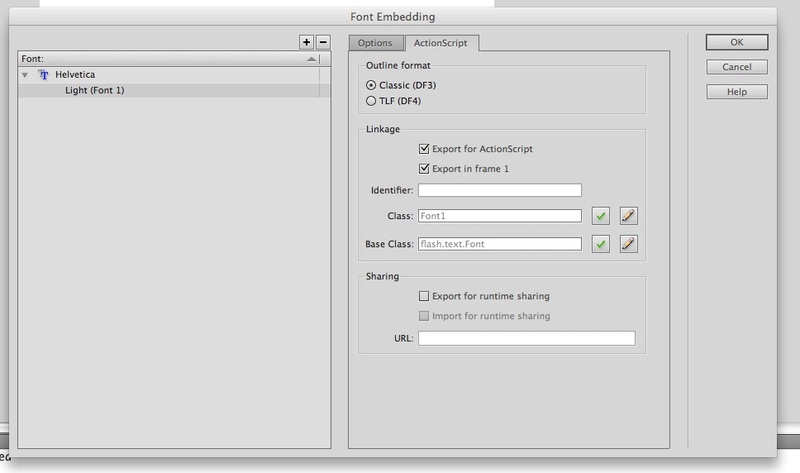 In Flex there is embed tag which is used to embed fonts. 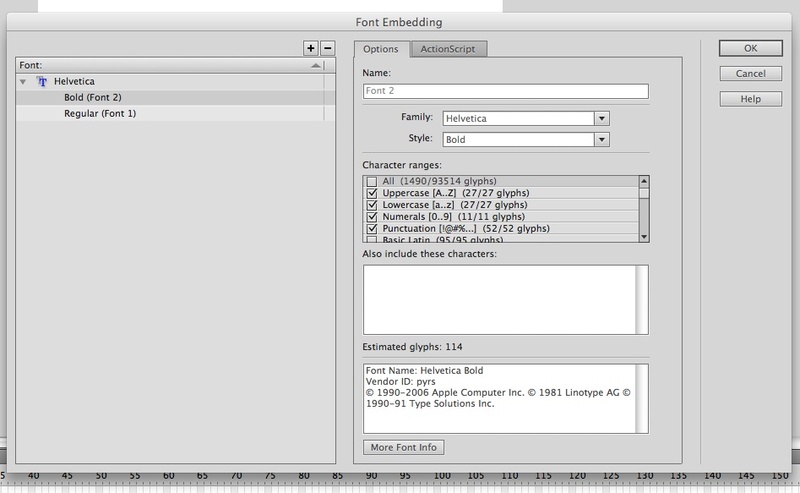 These are the methods used by myself for dynamic font embedding. Hope some people will contribute their experiances also to this. Ii also used tour third method, as this was the only way up until now, I guess, to work with multiple fonts. What's your experience with mixed fonts and mixed styles within 1 textfield? How do you cope with that? I'm interested to know. yes , You are right. For multiple font we need to use the third method. first two methods were used if there is single textfield and font.